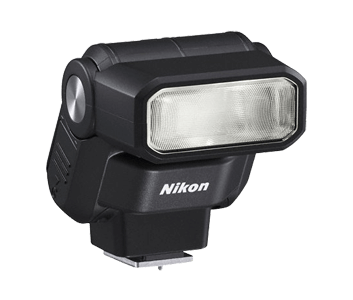 Attach the SB-300 to a camera supporting Nikon Creative Lighting System (CLS) or a COOLPIX model supporting i-TTL flash control, and switch the power on. This is all you have to do to enjoy flash photography. Thanks to Nikon&apos;s highly accurate i-TTL flash, the amount of light output is automatically and appropriately controlled, achieving high-quality flash shots reliably. 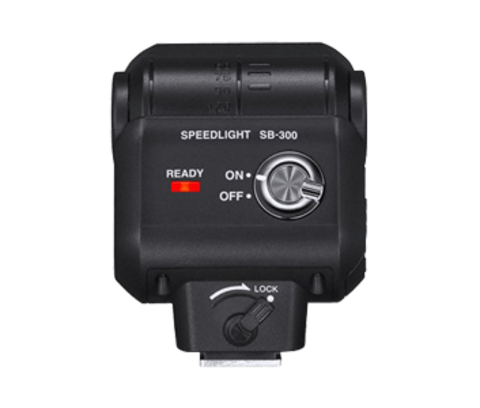 The SB-300 uses two AAA-size alkaline or NiMH batteries which are readily available anywhere, so you&apos;ll never run out of power. 1. *1 Figures are for fresh batteries; actual results may vary with performance and other factors even among batteries of identical ages and makes. *2 Time between flash firing at full power and flash-ready light illuminating when flash is fired once every 30 s. *3 Number of times flash can be fired at full power with flash-ready light illuminating within 30 s. *4 Firmware can be updated from camera. Specifications subject to change without notice. 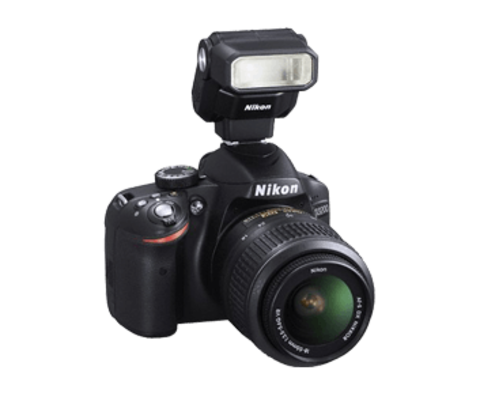 Nikon will not be held liable for damages that may result from any mistakes that this manual may contain. 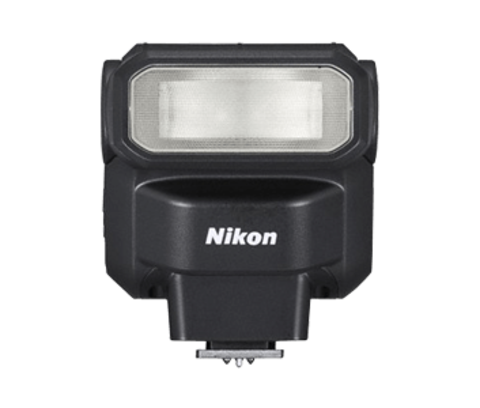 Unless otherwise stated, all figures are for a unit with fresh batteries operating at the temperature specified by the Camera and Imaging Products Association (CIPA): 23 ±3 °C (73.4 ±5.4 °F).